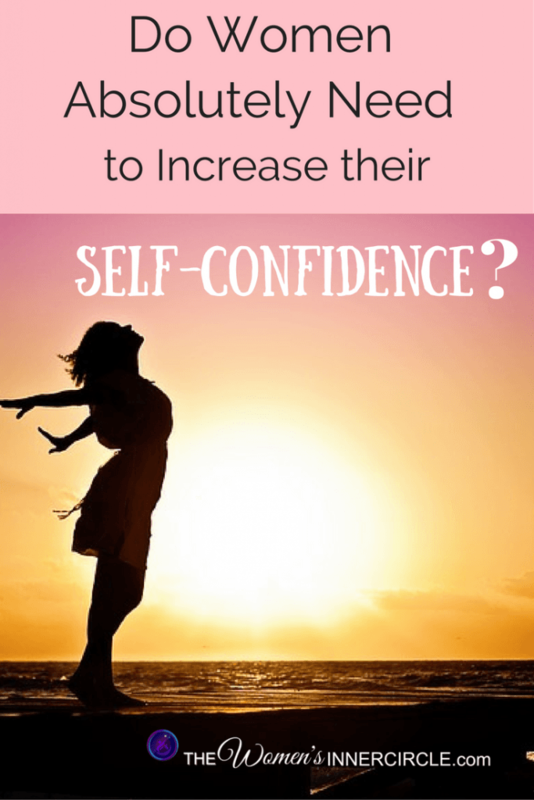 Most women need to gain more self confidence. This way we all can contribute as resources. This got me thinking about the history of women and how we started out basically as second-class citizens, won our right to vote, and now over the years have started proving our professional worth – our contributions outside the home, outside the traditional realm of wife and mother. History changed as women achieved more self confidence. This has created quite a conundrum, for lack of a better word, for women like myself. We love being treated as cherished human beings, but then we also have started to truly enjoy the growth and equality of our business worlds. 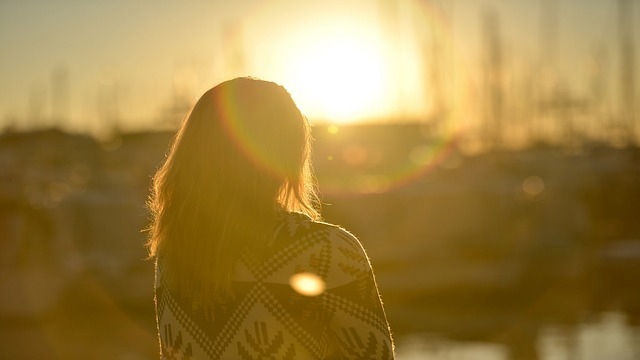 You can still be feminine and become financially literate and self reliant. You can still be feminine and be an empowered woman. You will start feeling all this as you grow ‘more self confidence.’ We need to gain more self confidence in the financial arena I think this evolution has turned our society a little bit upside down and we, both women and men alike, are going through severe growing pains. The traditional guidelines no longer seem to apply.One of the biggest areas where these growing pains are occurring is in the area of finances. Traditionally this has been the man’s milieu. What I’m finding is that in most partnerships the man is in control of the family’s finances. The woman may be paying the bills but she is not sharing in control of the financial savings and investing. This is an area where women need to gain more self confidence. My passion is focused on helping women take the reins on their financial future. To gain the knowledge about finances in general and theirs in particular so they become capable and feel ‘more self confidence’, in asking questions and making educated decisions regarding their, and their families, savings and investments. The managing of the family’s money can then be jointly overseen and discussed by both partners as equals. This will not only take the burden off the man but this way if something unforeseen happens such as illness, death,divorce, etc. there can be a very smooth transition. So, what does this have to do with women being the worlds greatest untapped resource, you might be thinking? What does this have to do with women having more self confidence? The world and economy is in turmoil right now (understatement). Women need to tap into their true potentials and help correct all that is wrong with the world right now. We need to create income streams and be knowledgeable about money once we do so. We are nurturers and givers. If we start creating income for ourselves, everyone will benefit. Women give back and try to make the world a better place. For some it may be that they are in need of creating an income for themselves, for others it is just self fulfillment. Whichever the reason, the first thing a woman needs to do is to tap into her individual strengths and resources. What can we do to leave the world a better place for our children and our children’s children? There are so many ways women can contribute and help the world improve. The first step is having ‘more self confidence.’ What do you want to be known for? What are your strengths, your passions, your beliefs – what talents can you offer? The idea is that with tapping into the strengths, knowledge, skills talents etc, women can create more income for themselves, help create their family’s legacy and at the same time contribute financially to areas in the world that need help – whether it be in helping those who need income due to illness, feeding the homeless, taking care of malnourished children, etc.